Commerzbank began its transformation with a strong digital strategy at the beginning of 2013. It has since then gradually evolved from the formerly pure branch bank into a powerful and future-oriented multichannel bank. 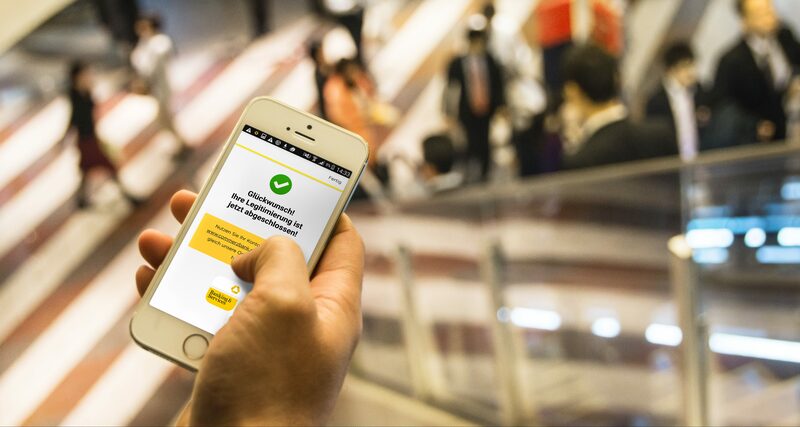 Becoming a Commerzbank customer should be quick and easy for prospective customers, regardless of their location or the time of day. To be able to provide such service, Commerzbank is one of the first banks to have chosen video identification. To learn more about how Commerzbank achieved its goal and what impact it had on its efficiency, please read our Case Study.